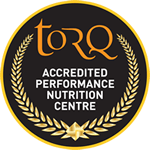  TORQ have rescently teamed up with H2Open Magazine to provide Open Water Swimmers with the latest advice on many hot nutrition topics. 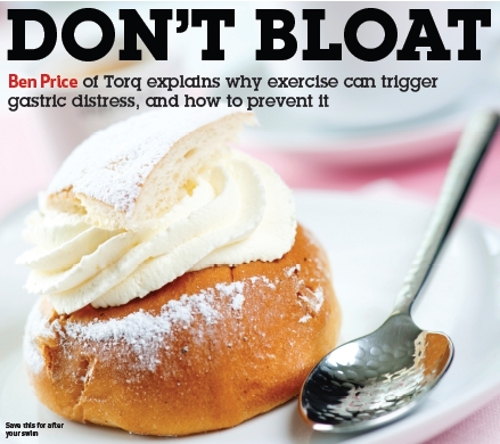 This months edition of the magazine, due to hit stores soon, features a article by TORQ’s Ben Price on how to avoid gastric distress during exercise, a common problem among swimmers. Obviously we’re not recommending consuming cream cakes during exercise!